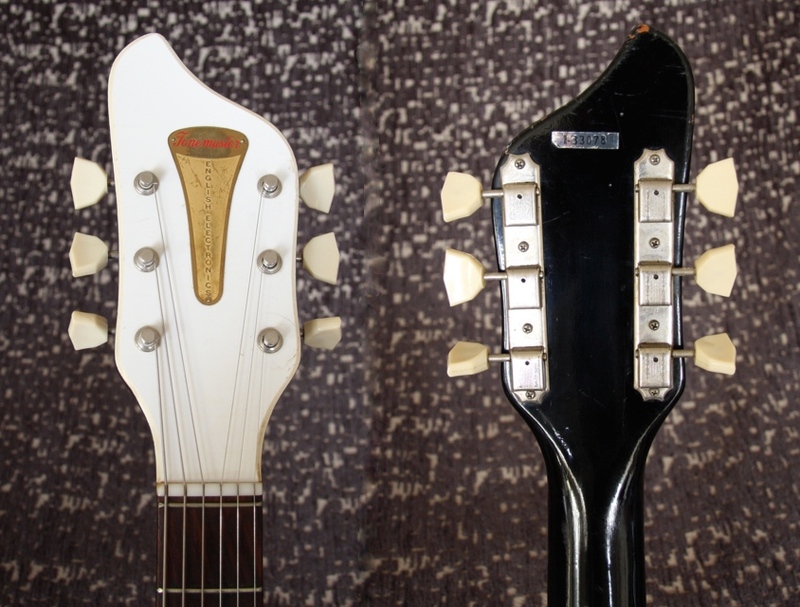 the Tonemaster is a Res-O-Glass guitar similar to the National Val-Pro 84 and the Supro Sahara. the Black Keys and the White Stripes. A great sounding all original vintage guitar from 1965, perfect for blues and slide playing.